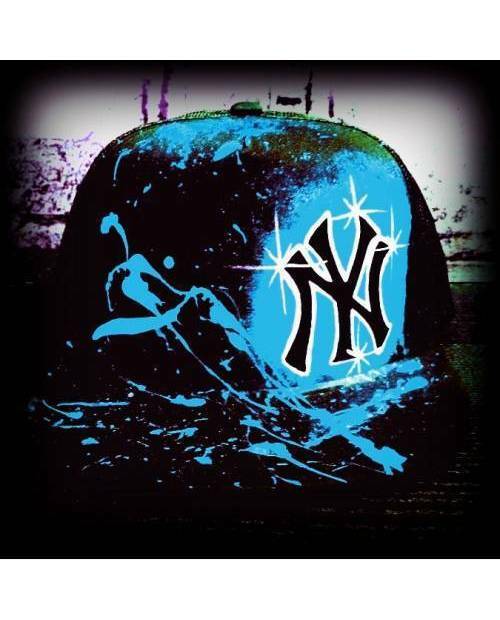 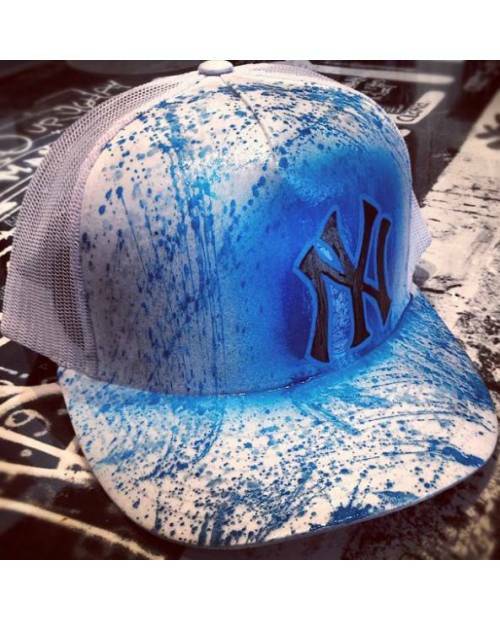 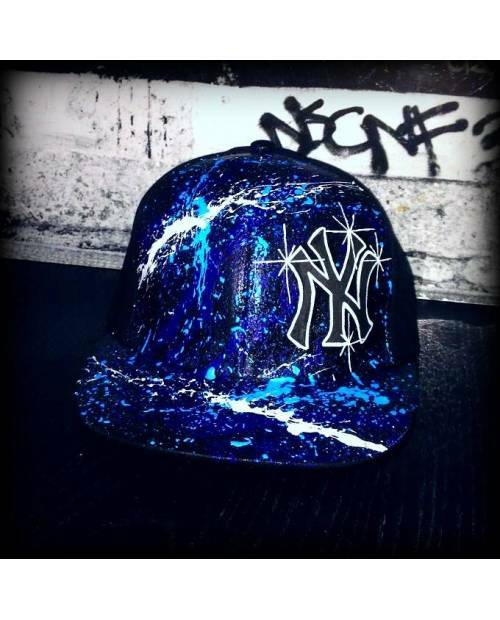 Une casquette bleue New York by Heart JacKing . 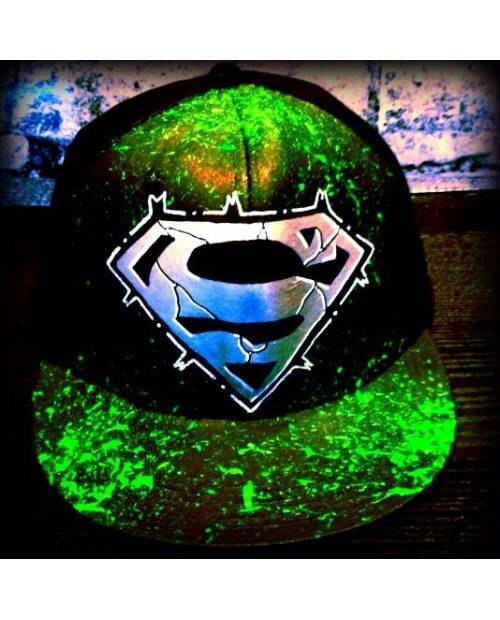 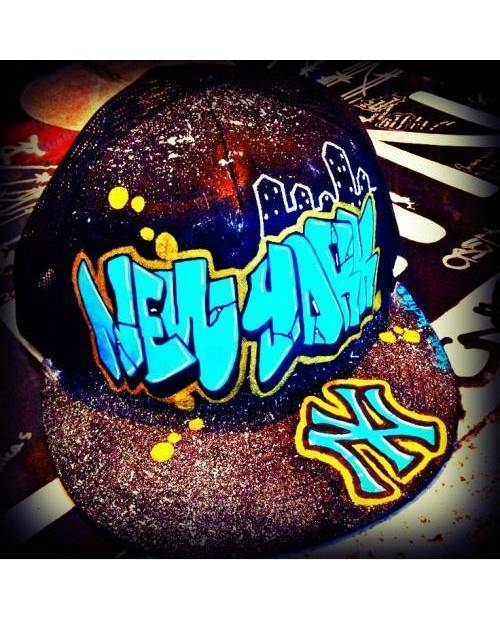 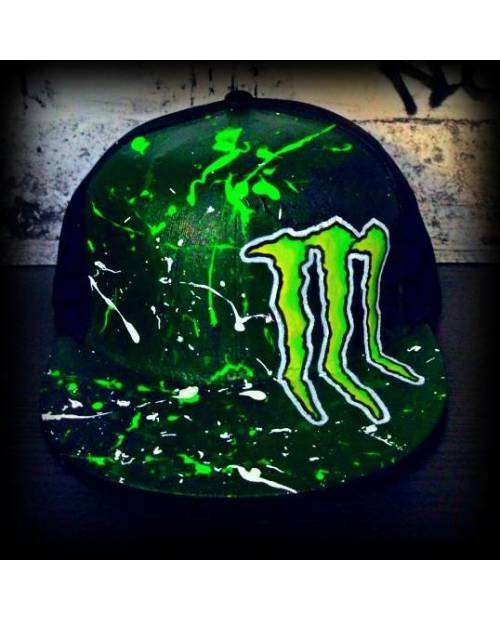 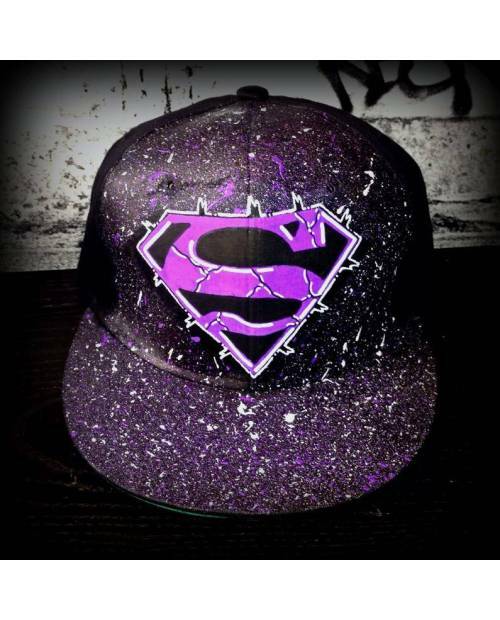 Pretty cap design New York graffiti scene with gray buildings in the background and color trends. 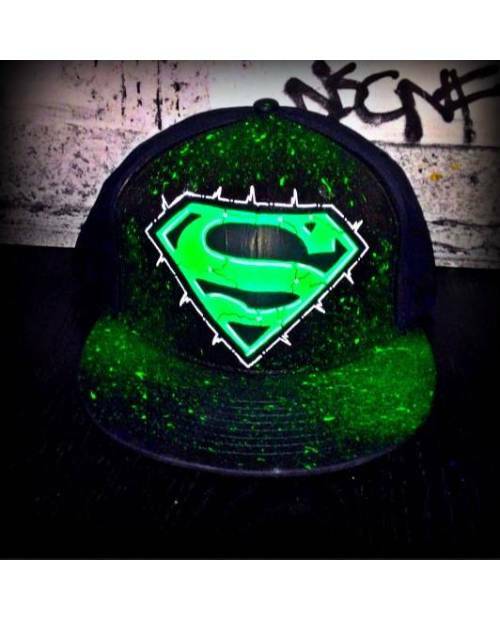 For lovers of the weed HJK cap exists. 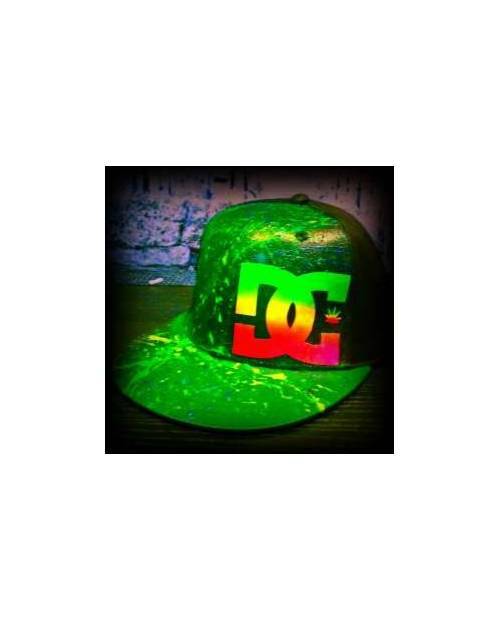 You will not find many such models rasta hat! 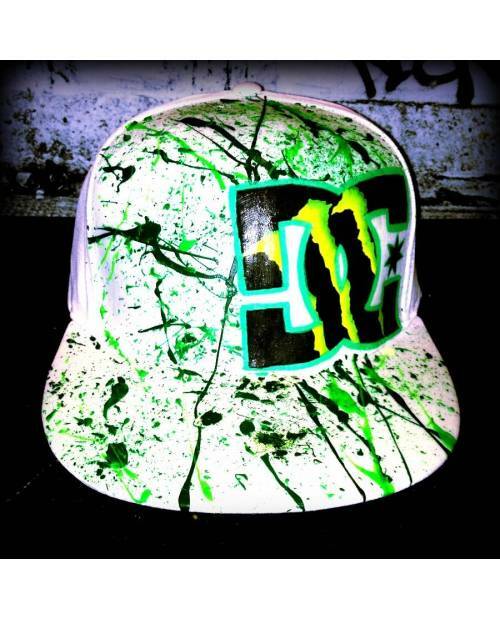 Indeed, every text, shape and color of visor is to choose. 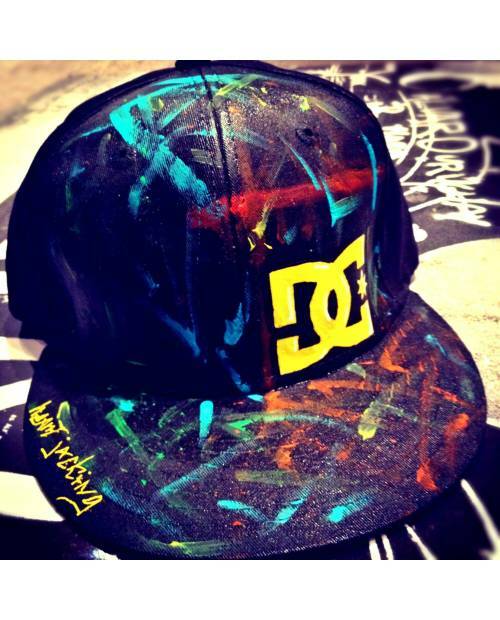 Discover our cap Paris Version swag. 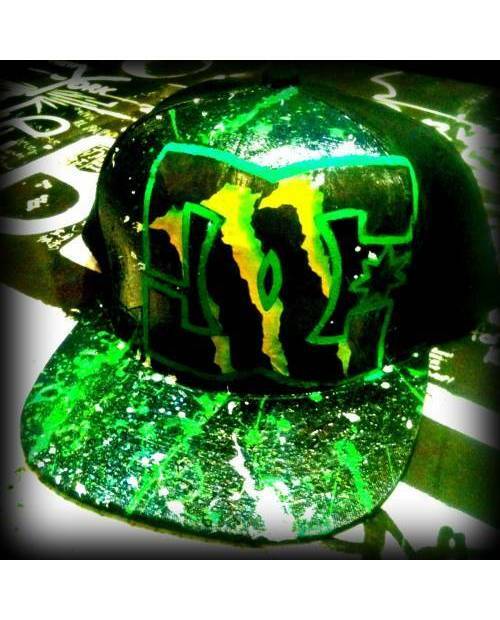 A fashion statement in your cap swag. 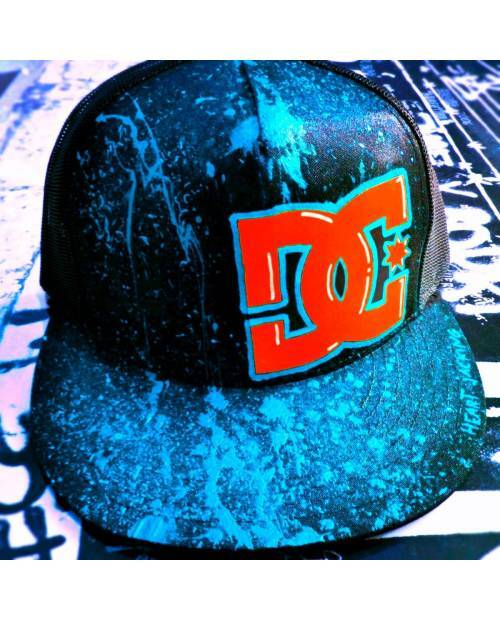 Cette casquette skate met en scène l'une des plus grandes marques du domaine ! 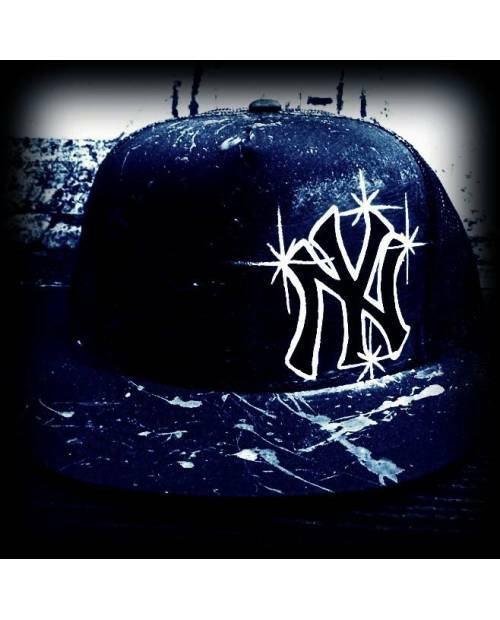 The accessory # 1 dj, beautiful cap 974. 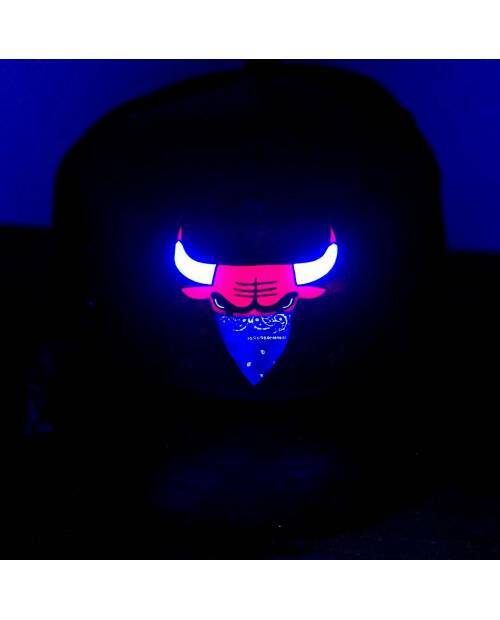 It reacts under the neon ultraviolet (see photo further)! 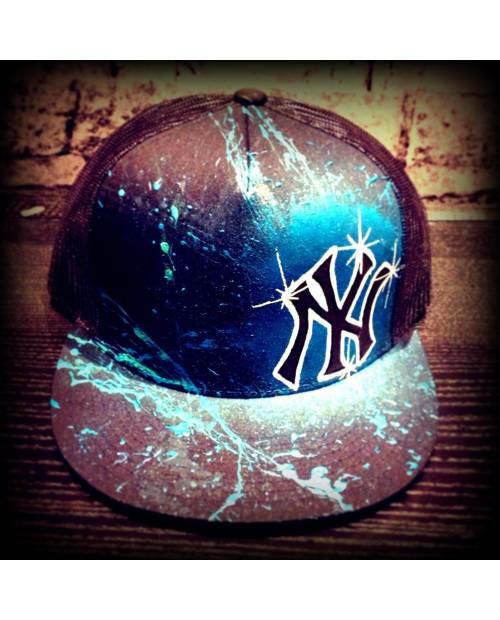 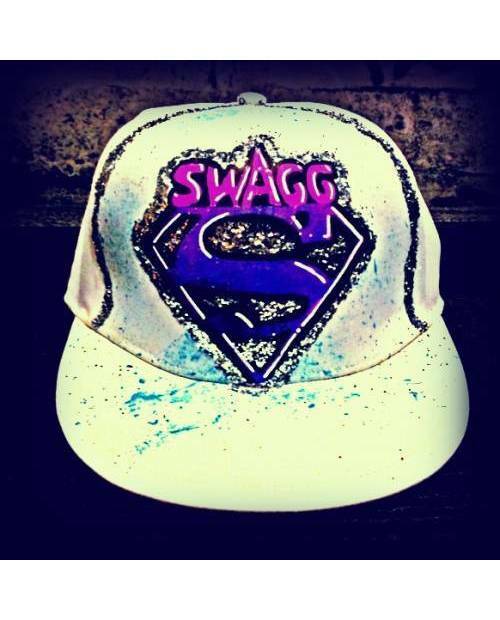 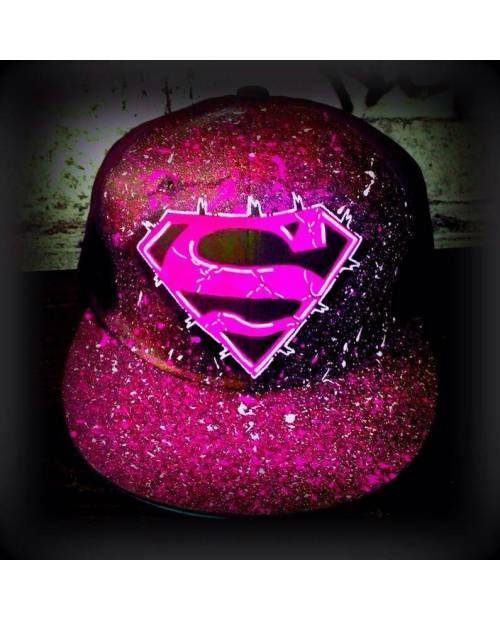 Fashion Cap exclusively, you will not find in a New Era shop! 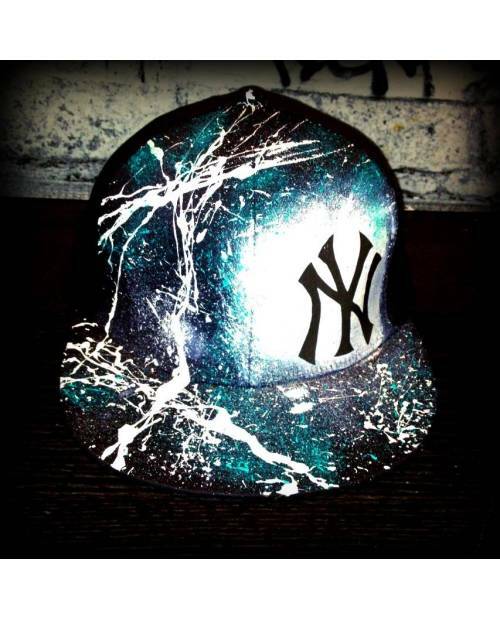 Other hat dedicated to deejaying. The clothing brand jacking Heart offers caps for all kinds of music! 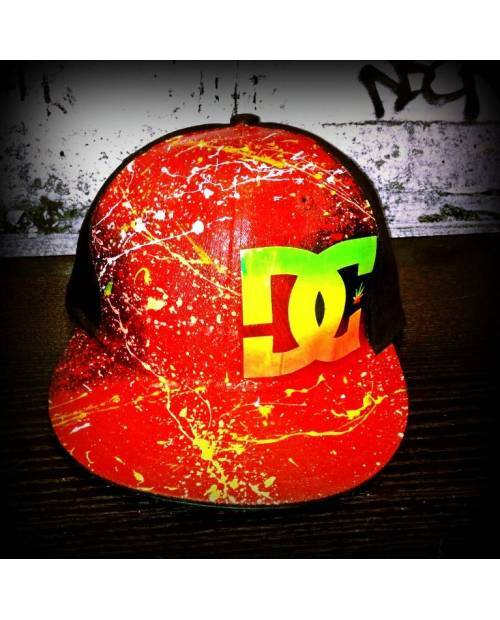 Here are the 59 Fifty cap Dancehall. A beautiful maroon cap bearing the likeness of the rapper The Weasel!